...by experts who understand the challenges of daily life. 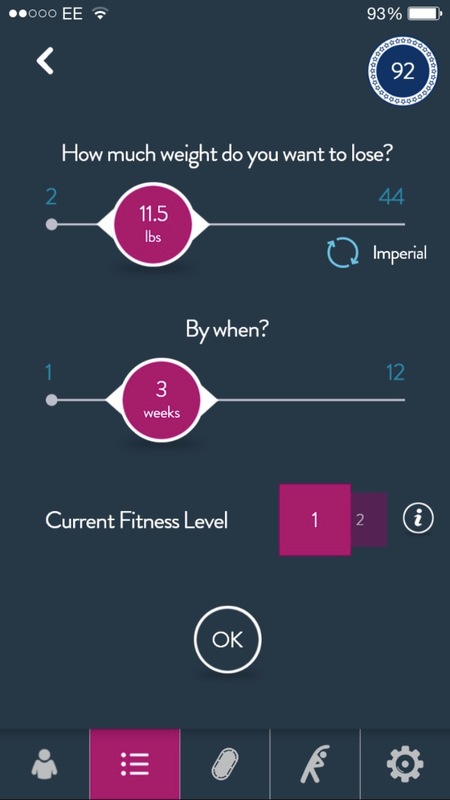 Set your weight loss goal and target date and Cloudtag Track™ will provide personalized training programs and nutrition plans to get and keep you on track. 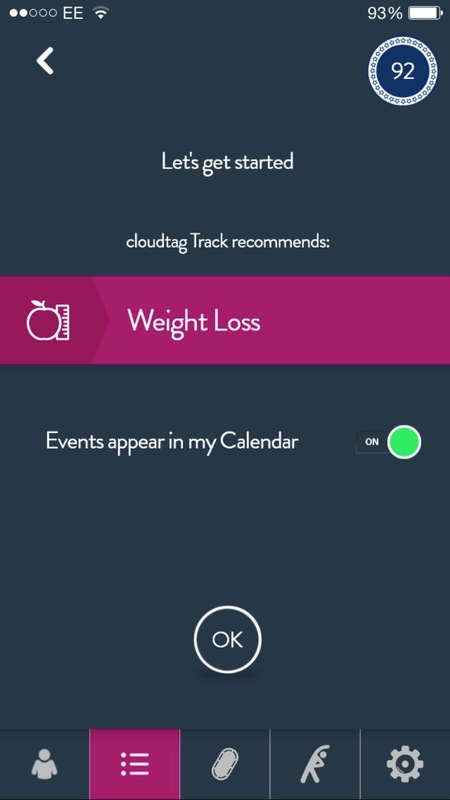 The Cloud Track™ works in partnership with YOU to adjust recommendations, advice and support according to your weight loss progress and fitness goals. Nutritional support and advice, exercise challenges and social sharing with friends to help you along the way. 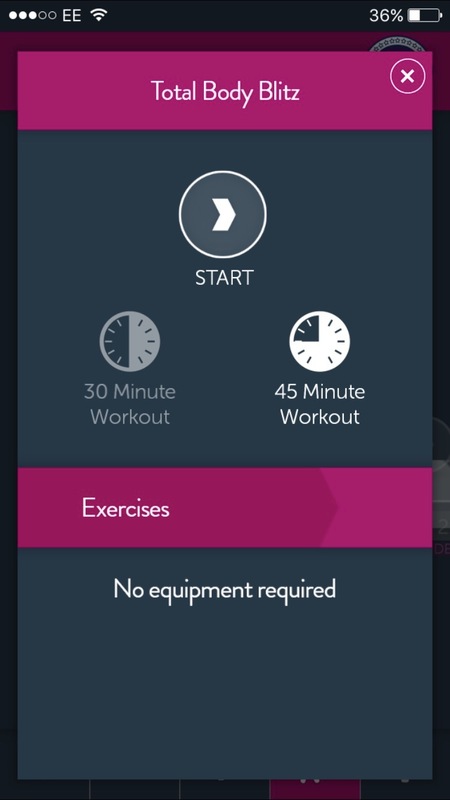 Choose your goal and target date for weight loss, fitness and activity and the user centric system works with you; dynamically adapting programs and recommendations to deliver results. Track the calories you burn during the day. Set your own personal target. See how many steps you take towards your goal. Set your own personal target. 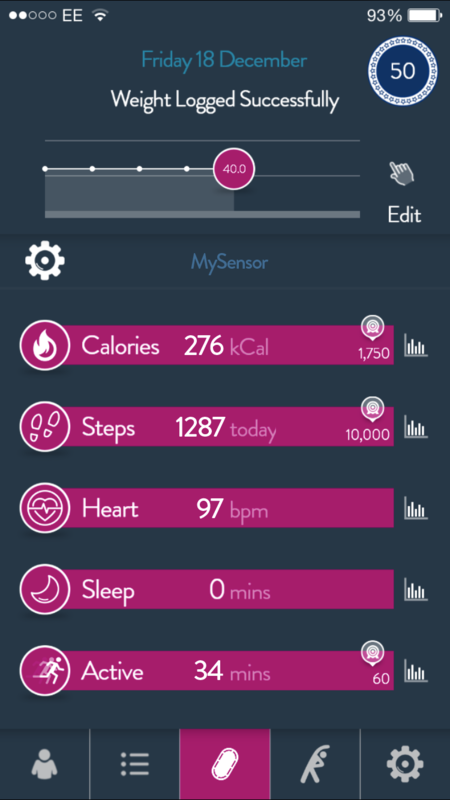 Track your rest and sleep automatically. Have a healthier day by achieving a more restful night. 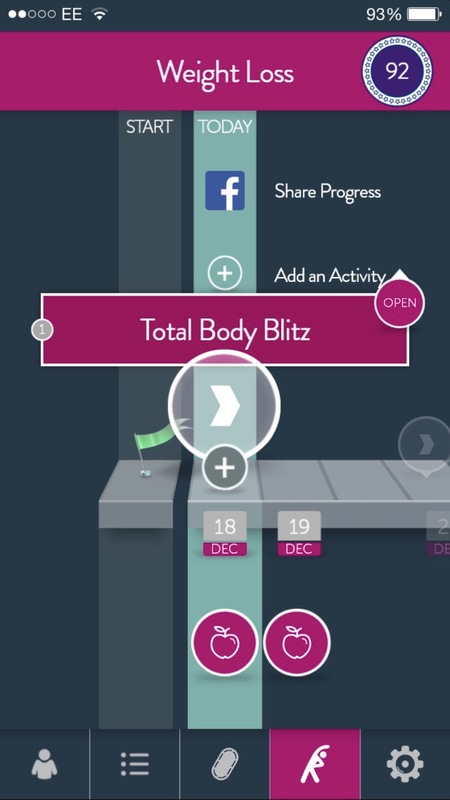 Get your friends involved – share your goals and share your progress giving you extra motivation. 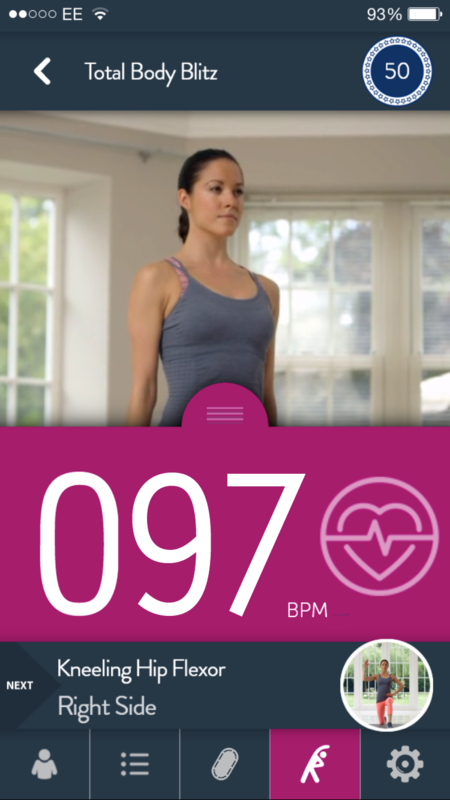 See how many minutes you are active and set your own personal target. Keep motivated with rewards for staying on Track. Invite friends to join a Cloudtag challenge or set up your own. Get nutrition information and advice in handy ‘fistful’ quantities.